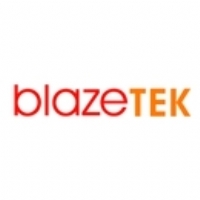 BlazeTEK Flame Resistant Protal Long Johns? Conforms to EN 11612. 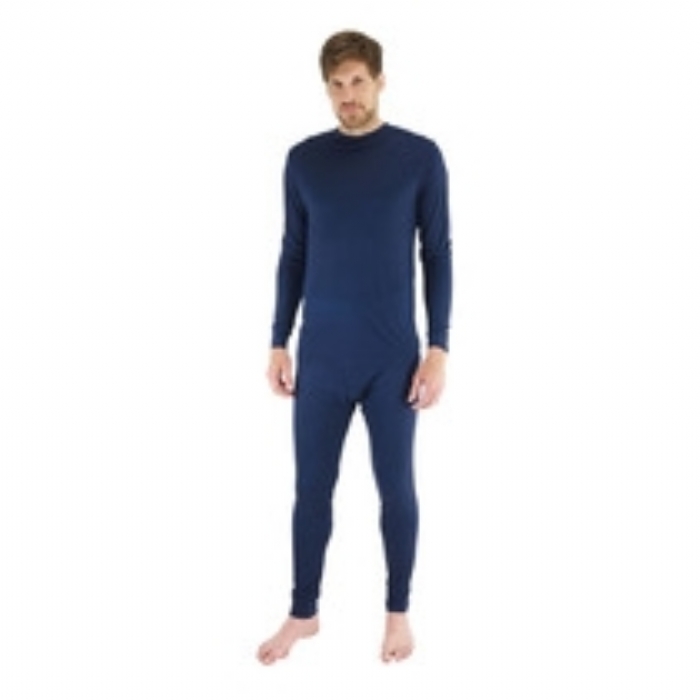 Manufactured in 170 g/m Protal/cotton interlock fabric Ideal for additional protection beneath coveralls etc.